Library and Archives Canada made a stunning announcement today: the acquisition of the declassified journals and military records of James Howlett. Howlett was the primary subject of the rumoured Canadian “Supersoldier” program. 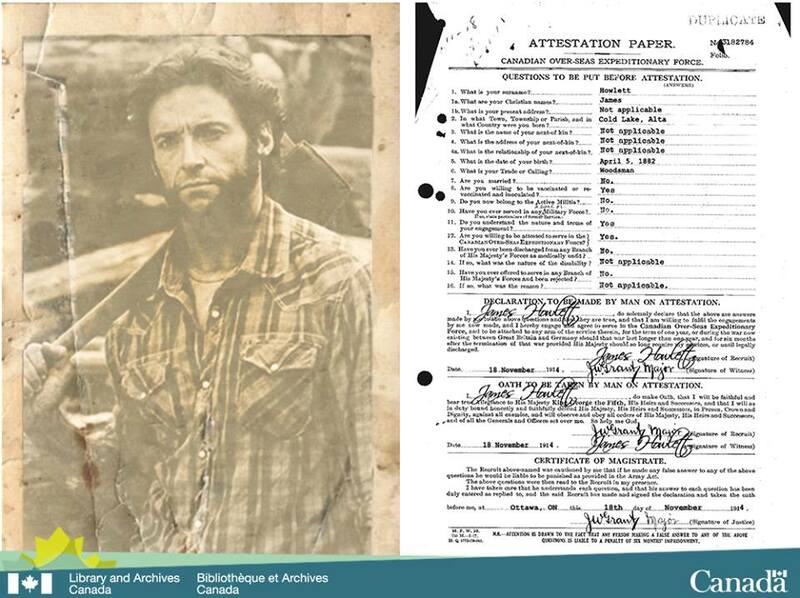 Better known as “Logan,” Howlett worked for both Canadian and United States government agencies and later, under the code-name “Wolverine,” continued freelance for various non-government organizations.